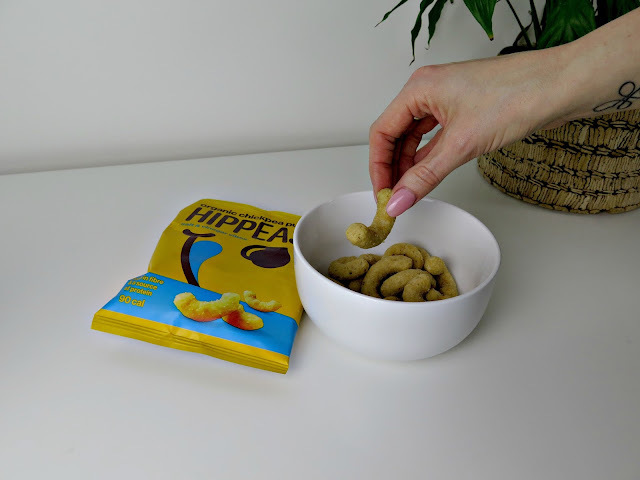 When you get the munchies that feeling can totally take over the logical side of your brain, we have all been there when you felt a tiny hunger pang and before you knew it you had eaten an entire share bag of crisps and a giant chocolate bar.... or is that just me? Finding healthy snacks that taste great is tough when all you really want is all the sugar and all the salt! There are new healthy snacks popping up on the market every day, but they are not all nice and certainly not all cheap! Here are my 5 favourite snacks. These have been around for some time now and frequently have new flavours, they are all natural made just from fruit and nuts but taste amazing. They have a base of dates and cashews which put off one of my date hating friends until I insisted you can't really taste them, she's now a convert and really likes Nakd bars. They have loads of flavours, my favourites are lemon drizzle, bakewell tart, peanut delight and pecan pie. I discovered these at Boots a couple of weeks ago and you can also get them from Ocado and I am totally smitten with them. I have eaten so many packs since then because they are totally delicious! I am obsessed with the coconut and sesame flavour, perfect amounts of coconut with a subtle hint coming from the black sesame seeds. The pack is 140 calories and I find they curb my snack craving and are quite filling. They have a huge range of lovely snacks. Not the cheapest and not all flavours are vegan so watch out, but they are really yummy. I love any of the smoked or BBQ ones, the one pictured is a combination of pumpkin seeds, almonds and dried broad beans and they were really good. Unless you live under a rock you'll know you can order them online and have them sent to your workplace which is pretty handy, who doesn't love a snack drawer at work? I pop into my local Holland and Barrett for these, you can get them online from various places now but watch out for the price. They should be around the £1.99 mark, anymore and you're being ripped off. What are your favourite vegan snacks? I'm always happy to eat new things, and don't like to miss out on something good. Let me know in the comments if there's something I should try. If you fancy reading about when I first went vegan, here's the post I wrote.